Established in 1936 and located on Canada’s magnificent West Coast, Vancouver Island University (VIU) is a public university offering more than 120 programs in popular areas of study like Business, Tourism, Sport and Recreation and Hospitality, Humanities, Social Sciences, Education, Sciences, Computers and Technology, Health and Human Services, Trades and Applied Technologies, and Art, Design and Performing Arts. Each year over 16,000 new and returning students, including 1,500 Aboriginal students and 1,700 international students, choose VIU for their education. VIU’s inspirational setting, small class sizes and hands-on research, offers students the opportunity to experience the best of educational activities and student life. 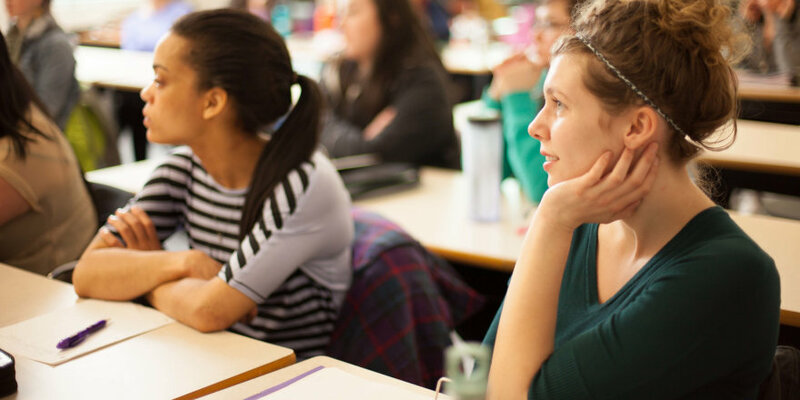 Vancouver Island University encourages all students to explore their potential, discover more about their world and excel in both life and learning. VIU is committed to ensuring that students are supported, engaged and encouraged to excel in whatever they choose to do. 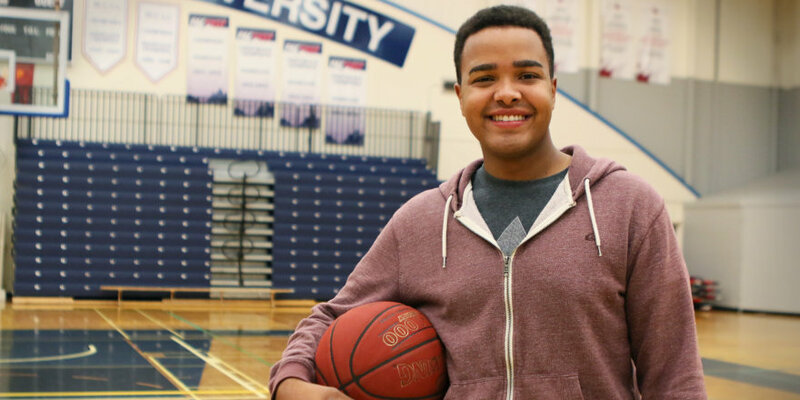 Students are, and will always be, VIU’s number one priority. Vancouver Island University provides a range of educational opportunities from fundamental literacy skills through trades and technical programs to undergraduate and graduate degree programs providing an entry level for all applicants. At VIU, students matter. We are dedicated to creating a supportive campus environment with an emphasis on teaching and student-faculty interaction in classrooms where you can be seen and heard. A focus on the student experience and opportunities for experiential learning, undergraduate research, study abroad and other co-curricular activities enhance the value of your post-secondary education. At VIU we respect other ways of knowing and being and are proud of our relationship with our First Nations partners in our region. Residence offers three styles of rooms. Traditional Single: private bedroom furnished with a single bed and a desk, shared bathroom. Modern Single: private bedroom furnished with a single bed and a desk, shared bathroom. Rooms may either be located in an apartment style accommodation or a townhouse. Modern Double: shared bedroom furnished with a two single beds and two desks. All rooms share a bathroom with the unit neighboring them. Rooms may either be located in an apartment style accommodation or a townhouse. Residence area includes Beach volleyball and basketball courts, as well as games and activity rooms. Before the start of classes, a one day orientation is held for Canadian students. A one week orientation is also held for international students. Facilities include a gymnasium and fitness centre, new student residences, a new school of management computer labs and available wireless, Shq'apthut: A Gathering Place, and two cafeterias. Vancouver Island University boasts the Mariners varsity athletics teams, a student newspaper, student literary journal, and campus radio station, as well as an array of clubs and associations ranging in focus from gardening to practical philosophy. Academic and program advisors are available for student consultation at our career counselling centre. On-campus jobs and career counselling are also available for students. Co-operative education and internship programs are available to students in certain disciplines. All students are welcome to join the intramural sports and to try out for varsity teams. 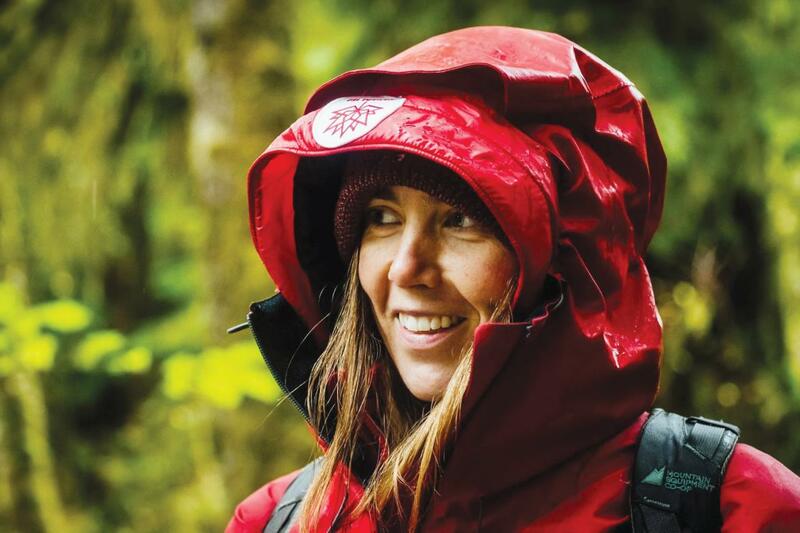 VIU Campus Rec offers students opportunities to try a wide range of outdoor activities at a very reasonable cost. Kayak, climb, ski, cave, raft, surf, or hike. As well, students can join in a range of fitness classes, or drop into the gymnasium for indoor sports. Associations and clubs include the Student Ambassadors, VIU Students' Union, Global Studies, Vancouver Island University Business Students' Association, Recreation and Tourism Management Club, Solutions Sustainability Club, World University Service Club, the Navigator student newspaper, the Portal, a literary magazine, a campus radio station, and many other department oriented clubs. Wireless Internet access is available at campus drop in computer labs and is included in some residences. Video editing and printing rooms are available in student access labs and student e-mail accounts are available to all. 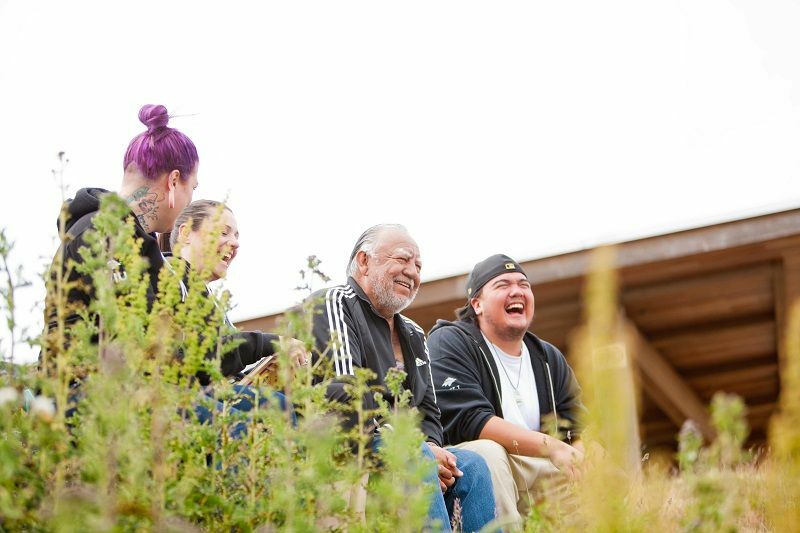 Our First Nations Student Services Centre provides counselling, support, and community connections to Aboriginal students and those enrolled in our Arts One - First Nations program of study. Vancouver Island University provides educational opportunities for non-traditional learners and students with disabilities. The campus is almost fully wheelchair accessible. Student support includes learning and research assistance, exam accommodation, note takers, scribes, student tutors, readers, talking books, interpreters, and specialized technical aids and equipment. Vancouver Island University offers an International Masters in Business Administration and a Masters in Business Administration in partnership with the University of Hertfordshire in Hatfield, England. 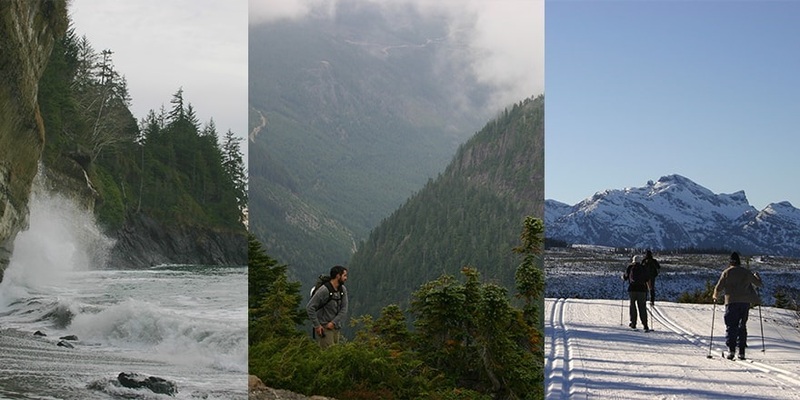 Vancouver Island University features programs in ESL, academic, career, and technical fields. The University has hosted students from Hong Kong, Japan, China, Taiwan, Thailand, Mexico, Dominica, Africa, Finland, Ireland, and the United States. Other international activities include individualized training programs for students on exchange contracts through CIDA or ACCC, Japanese contracts, summer language institute programs, and placement of instructors in countries throughout the world on short or long term training assignments. Services for international students include International Student Advisors and a Homestay program. Coordinators for the Homestay program provide students with information on Vancouver Island University's programs, community support services, orientation, accommodation, recreation and social opportunities, securing banking, medical and dental services, etc. Students can also participate in study abroad opportunities on exchange, practica, internships and field schools around the world. Campus Tours are held twice weekly: Mondays at 10 am and Fridays at 1 pm. Tours last approximately one hour and are led by one of our fantastic student ambassadors. Program advising, counselling services, financial assistance, services for students with disabilities, employment services, food services, student residences, co-operative education services, a student directory, bookstore, library and A/V services, First Nations student centre, daycare centre, parking, public transit, recreation facilities, athletics programs, student newspaper, student society, art gallery and gift shop, theatre, natural history museum, arboretum, and Japanese gardens.